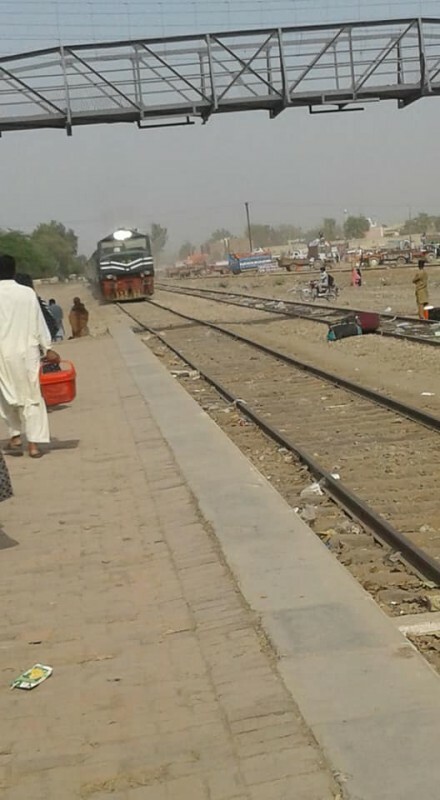 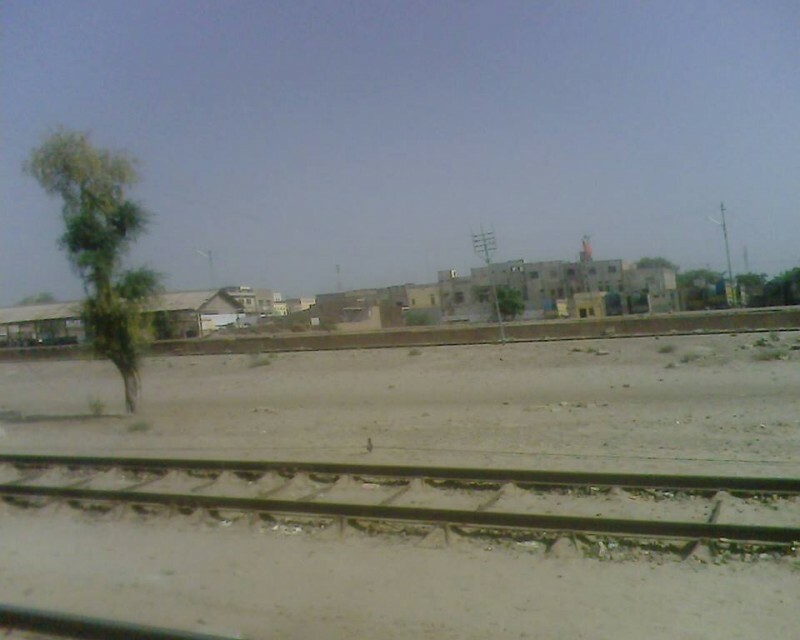 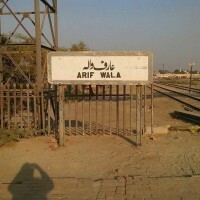 Arif Wala Railway Station is located in Arifwala, Pakpattan, Punjab, Pakistan. 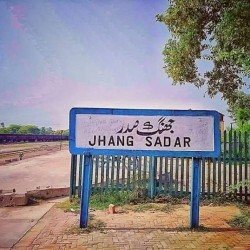 In this post, you can find the complete detail of Arif Wala Railway Station such as its tickets price, train timings, fares, helpline numbers, and other information. 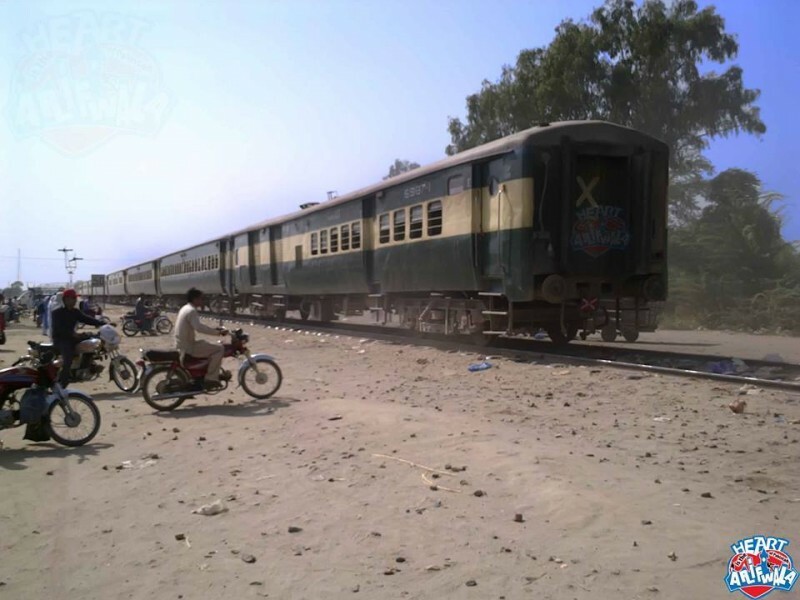 You can also find the public reviews and opinions about Arif Wala Railway Station here. 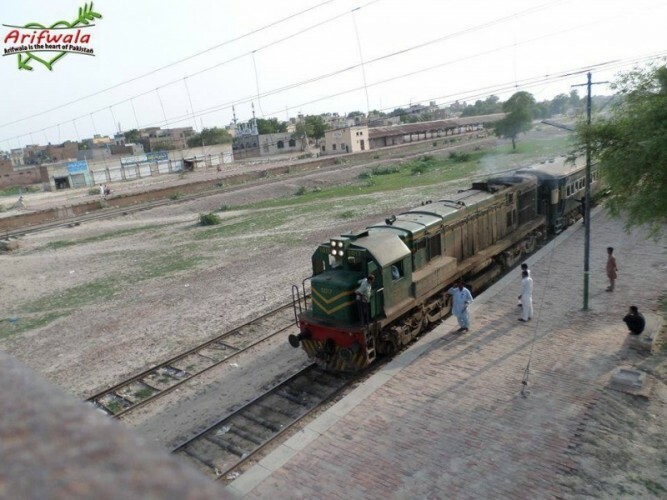 If you are looking for Arif Wala Railway Station train timings then you can find the complete train departure and arrival timings here. 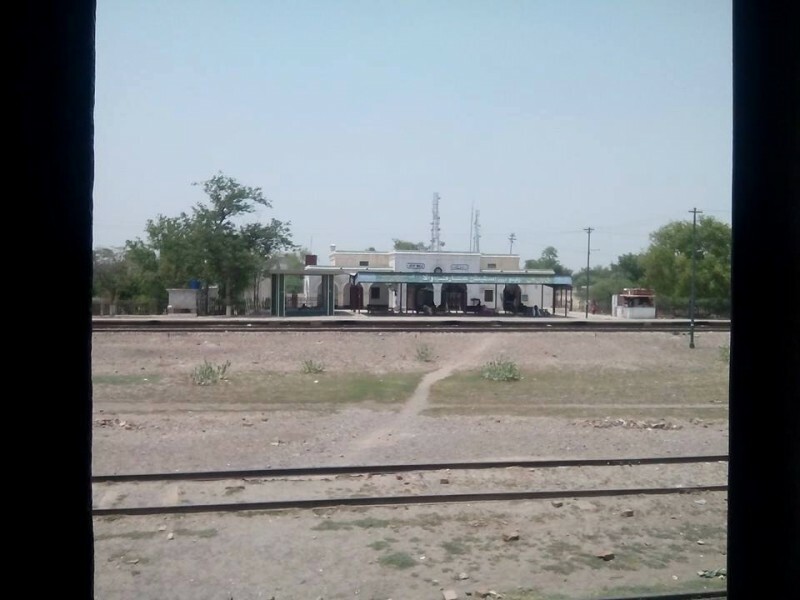 Arif Wala Railway Station booking office timings are 24 hours.